School App for Parents Communication! Nano School Apps helps to enhance communication with parents. 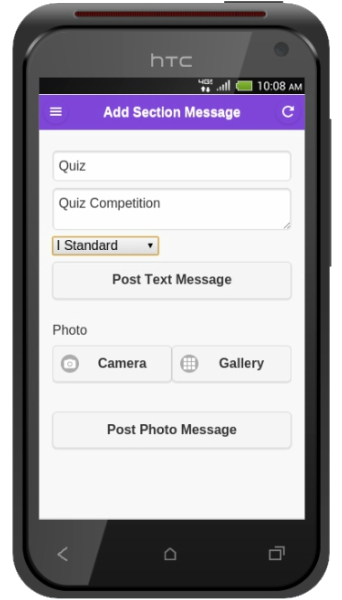 Our school mobile apps allow parents to access instantly to the school circulars, newsletter, announcements, home works / assignments, exam time table & news & events from anywhere, anytime.